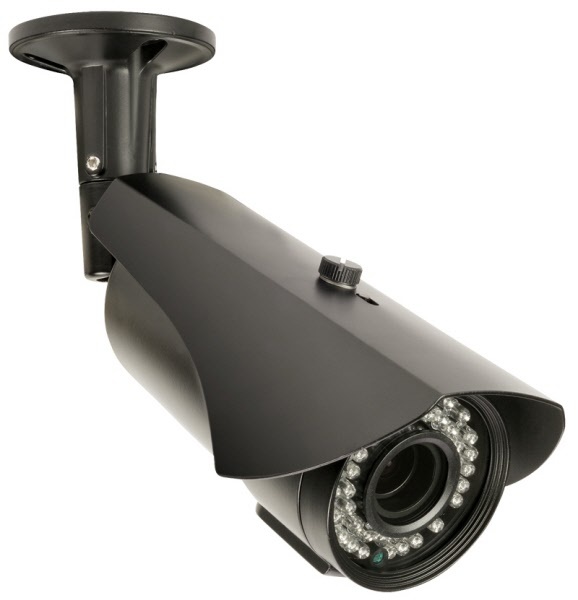 A 700 Line camera with weather resistant housing to ensure outdoor home security. Equipped with a varifocal lens for manual adjustment of the viewing angle and infrared LED's that support night vision. Suitable power supply 460-140 is available for this camera.